The Australian Competition and Consumer Commission (ACCC) has ruled that operators who access the Telstra copper network will be rewarded with a 9.4 per cent drop in access prices. The drop applies from November 1 and covers seven fixed line access services including unconditional local loop service (ULLS), line sharing service (LSS), wholesale line retail (WLR), local carriage service (LCS), fixed originating access service (FOAS), fixed terminating access service (FTAS) and wholesale ADSL. The decrease in access prices will last until 30 June 2019. The ACCC began its public inquiry into making final access determinations (FADs) for a number of the fixed line services and the wholesale ADSL service in July 2013. ACCC chairman Rod Sims said that operators who use the Telstra network should not have to pay the higher costs that result from fewer customers as the NBN migration occurs. 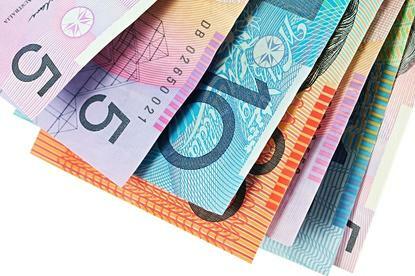 “If there is no adjustment for these higher costs then customers who have not yet been migrated to the NBN will ultimately pay significantly higher prices for copper based services,” he said. NBN released new information on its rollout plan in August. It revealed the National Broadband Network is expected to cost more than anticipated. Telstra’s copper network is key to the fibre to the node (FTTN) rollout. For FTTN, copper is used to deliver the 'last mile' connection to premises. However, the corporate plan revealed that the "quality of this network is not fully known as there has been limited opportunity to evaluate the physical infrastructure at significant scale." If rehabilitating copper is "prohibitively high" in an area NBN "can choose alternatively technologies to reduce costs," the plan states.